Make your next school website top of class. 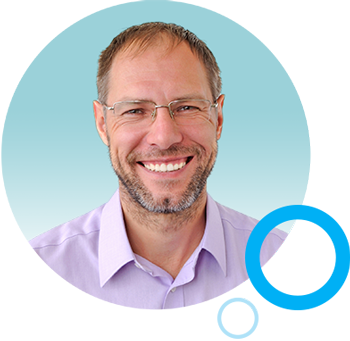 Learn how to plan and begin building a website that helps you reach parents, staff, students – and your communications goals. Follow these steps to a successful school website. 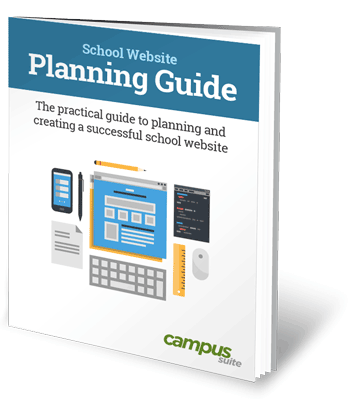 For anyone involved in selecting or managing your school website, this guide covers all the bases and assures you're on the right track for building a powerful communications hub for your school.